Hello and thank you for stopping by my blog! The other day Priceline had their 40% off sale and of course, I couldn't not go in. As you can see though I didn't splurge all that much, I just picked up a few items, some I had tried previously and others I had never used before. So let's get into the post! First I picked up the Rimmel Lasting Finish foundation in the shade 103 Ivory (I sometimes use the shade 100 Ivory). This has been my go-to foundation for the last few months and I absolutely love it. I use my makeup sponge to apply it and it gives a nice natural looking base. A lot of people say that it is very heavy coverage, though I would say you can definitely adjust that to what you like. I can easily keep this light or I can build it up. The first time I used this foundation I thought it felt slightly tacky (compared to the Maybelline Fit Me) but I use a bit of powder over it and then it's all good. 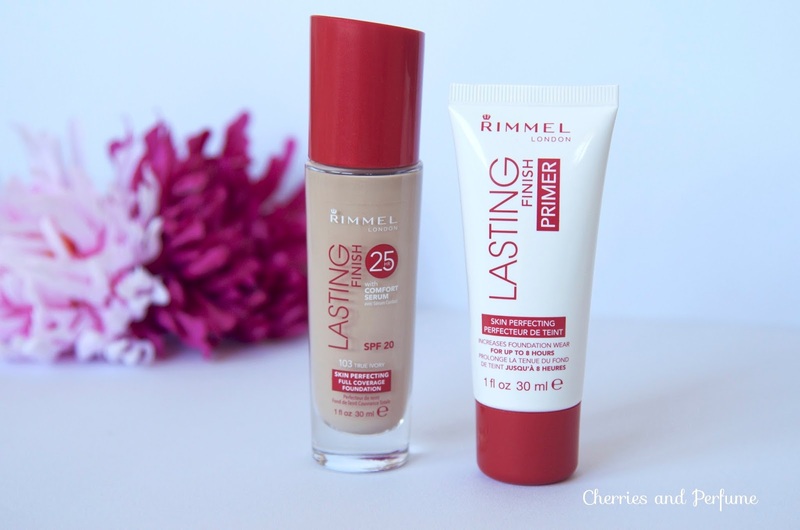 Next, I decided to try the Rimmel London Lasting Finish primer. I hadn't tried this before, but I was using the NYX HD primer and it was a little inconsistent so I wanted to try a different primer. So far I quite like it. The formula feels very different to the NYX primer, it feels more like a moisturiser, and even though I have combination skin (dry cheeks and oily forehead/chin) it actually doesn't feel greasy on my face. It's a little thicker but it sort of gives my foundation something to cling onto if that makes sense. Because I loved my other Natio Nail Colour so much I thought I would try a different shade from the same brand. I saw that they had a new line (I think it may be the Naturally You collection?) and 3 new nail colours. I loved this light pink shade called 'Petal'. I know they still have this at the store but I couldn't find this specific colour online. I have worn this nail polish since purchasing and I can say that I love it even more than my other Natio polish! The colour is very pretty and would probably say it's my current favourite nail polish. 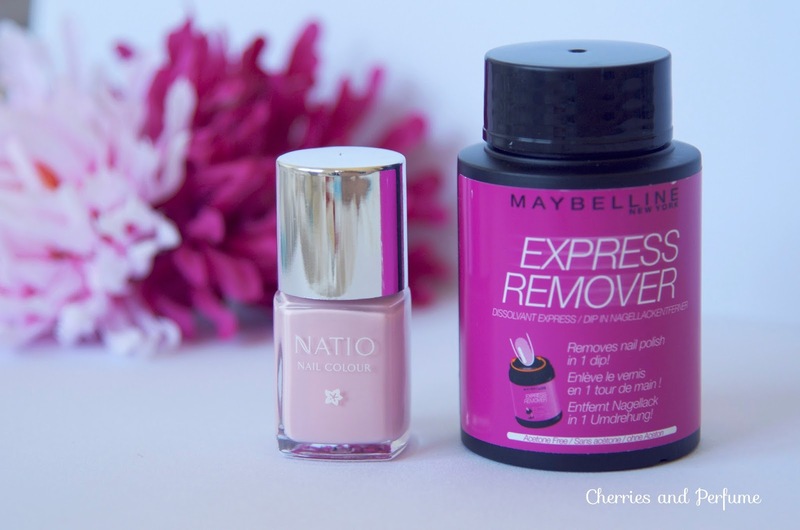 As I was about to pay for my items (mum wanted to leave so I had to rush) I remembered that my sister had this nail polish remover that worked wonders, so I ran back and quickly grabbed the Maybelline Express Remover. Okay, so I know it says removes nail polish in one dip and although that's not entirely true, it does remove nail polish in 3-5 swirls (not really swirls just a slight twist of your finger). That's already so much easier than using a cotton pad! I absolutely love this stuff! 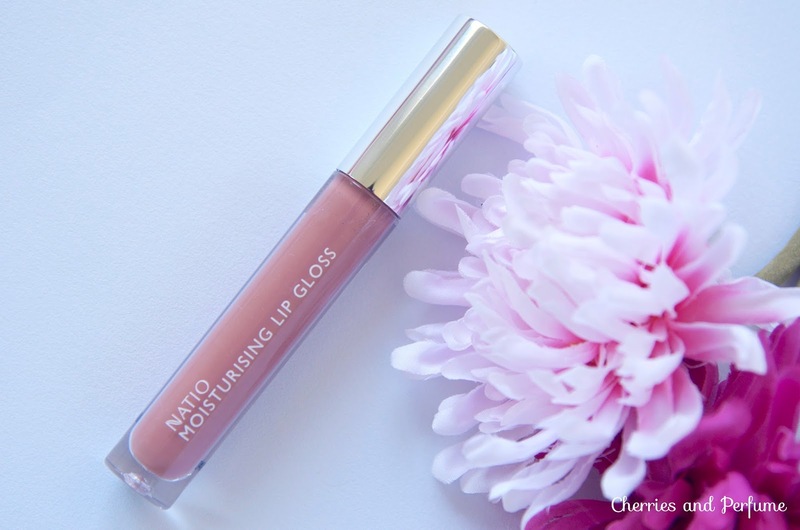 The last item I bought is this Natio Moisturising Lip Gloss in the shade 'Magical.' This is from the same collection as the nail polish. I tried it for the first time the day after I bought it and it's beautiful. I will say though that when I applied it straight to my lips it appeared the tiniest bit patchy. I just dabbed it slightly with my finger and then that was all sorted out. 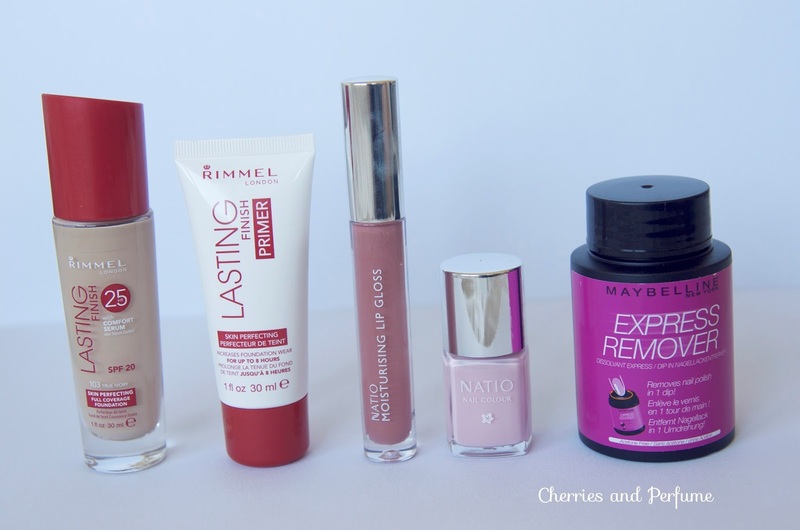 I really like this lip gloss and would happily repurchase it! Okay so that's all for this post! If you would like to see a more detailed post on the individual products let me know in the comments so I know which ones you'd like to see first!